In this digital era where people are glued to their tablets, iPads and Kindles; the paper has not gone out of the picture. A huge amount of paper is found all around us in the form of books, newspapers, print-outs, invoices and bills, etc. So the question arises that in the age where the paperless culture is rapidly being adopted, how are hand-written and hard copy based documents going to keep up? The bridge for this little gap between them and the digital world is Optical Character Recognition (OCR) technology. Optical Character Recognition allows the conversion of paper documents or static images into editable PDFs. 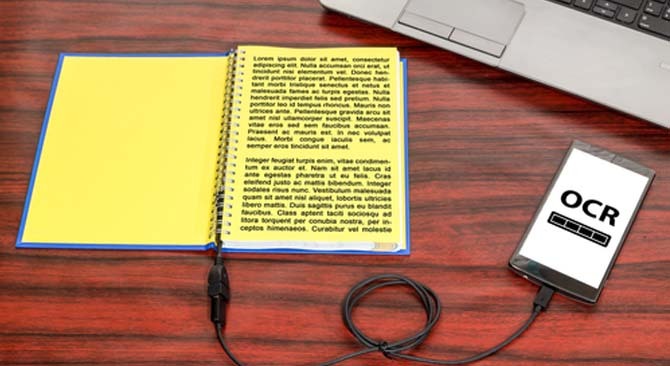 The raison d’être of OCR is the transformation of a text containing image into editable file which is a digital blessing for industry professionals such as teachers, doctors and lawyers. Generally, OCR is carried out by scanning a document using a scanner and saving it into either JPEG or PDF format. The saved file is then processed by the OCR software where the numbers and letters are recognized and then transformed into an editable word file or a searchable PDF. The amount of time that is wasted during the rewriting of a document for the sake of digitization is unbelievably high. 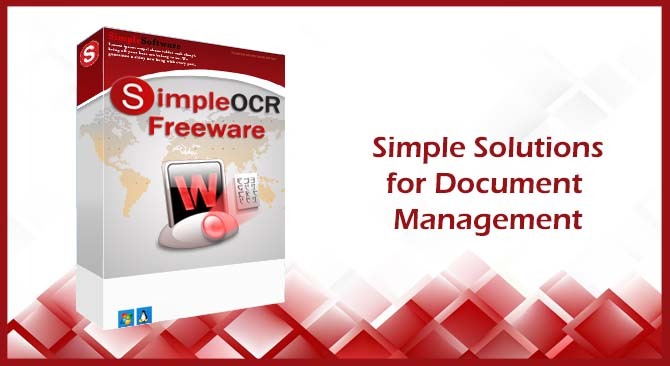 OCR softwares free you from the hassle of copying the written text and significantly reduce the search time for a particular document as well. These softwares contribute in reducing storage space of paper based documents and improving efficiency of workflow. The IT market is flooded with powerful yet versatile OCR based softwares and tools. Majority of the companies have incorporated OCR as a feature in their flagship products e.g. Adobe Acrobat, PDFelement, etc. There are also dedicated OCR tools that offer text recognition in both automatic and manual modes. The paid softwares have heavy price tags ranging from $150 to $450. 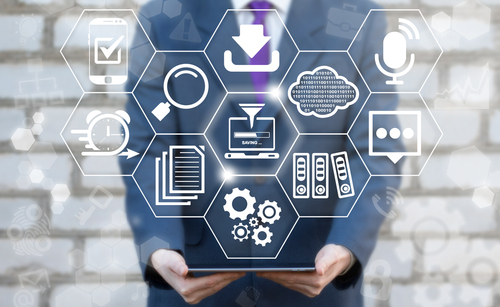 However, there are plenty of free alternatives available in the form of desktop applications and online tools that you can use. The text recognized from the image is then copied to a clipboard that can be pasted into any word processing program for further editing. 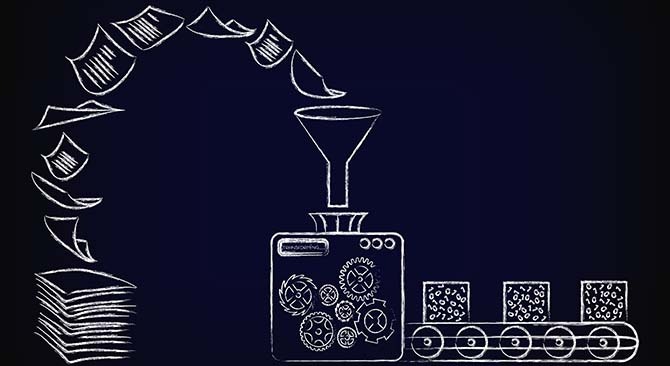 SimpleOCR offers unrestricted machine print recognition with the exception of multi-column documents and offers handwriting recognition as a free trial for 14 days. It offers considerable control over the conversion process with options such as image selection, text selection and text ignore. There is a validation stage where the user can manually correct errors like spelling mistakes with the in-built spellchecker. The converted text can be saved as a doc or txt file. You can also setup SimpleOCR so that it can read directly from the scanner. The result is a MS Word file with editable text. 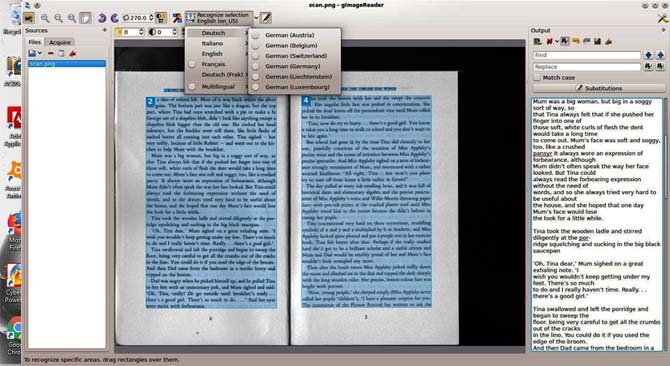 Boxoft Free OCR is multilingual tool that you can use for text extraction from any image type. It can scan and process your paper documents in a short span of time with a high degree of accuracy. Its conversion results are exceptionally good for machine print. Where it lacks in recognizing handwritten notes, it makes up in accurately analyzing and identifying multi-column layout. This a Windows-only OCR app that promises accuracy of 99.8% and supports all major image formats along with Photoshop files. 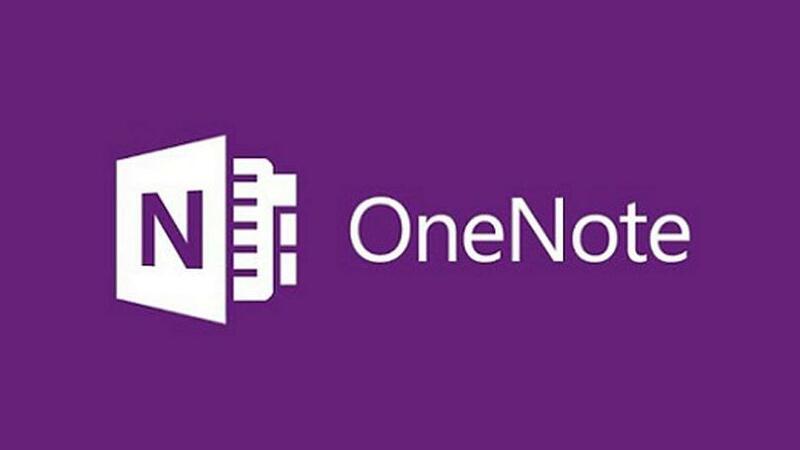 It retains your file’s original formatting and transfers the recognized text into an editable MS Word file. gImageReader is well designed front-end for Google’s OCR engine, Tesseract. It can do manual and automatic recognition of both machine and handwritten prints. This software can process multiple images and documents simultaneously. It displays the images being used as source right next to the text being recognized for real-time comparison. It also provides post processing of the recognized text through multiple tools such as spellchecker, etc. 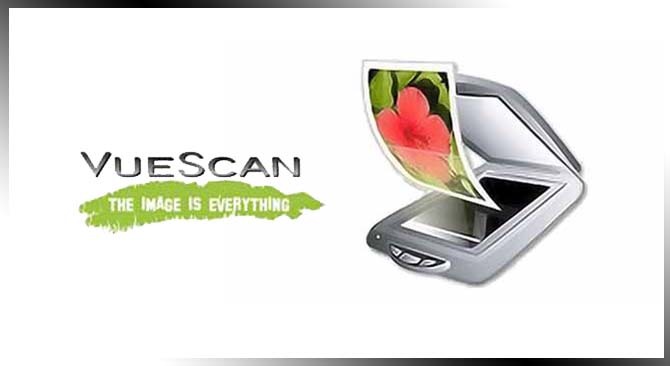 VueScan is a user-friendly and easy to install scanning app with OCR feature. It is compatible with all the major operating systems and supports more than 32 languages (language specific files are available on the official site). 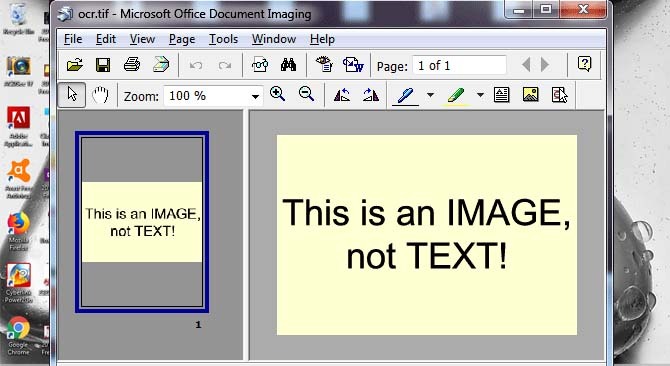 There is a huge collection of free Optical Character Recognition software programs in the market that you can use for image to text conversion. But good OCR software should have features other than simple character recognition such as maintaining the source document’s layout, retaining the text format and font family. 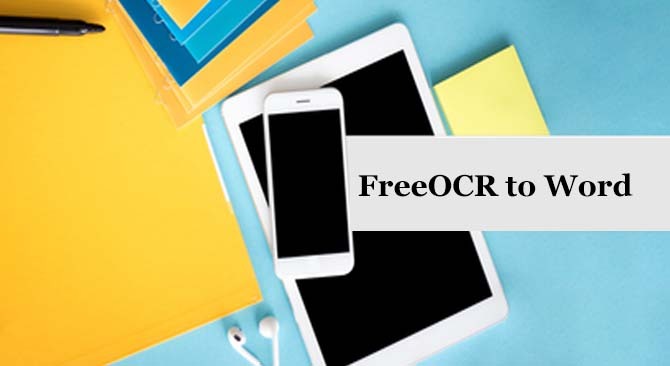 We hope you find this article helpful in your quest of finding the best free OCR tools available on the internet. Let us know about your tool of choice in the comments.